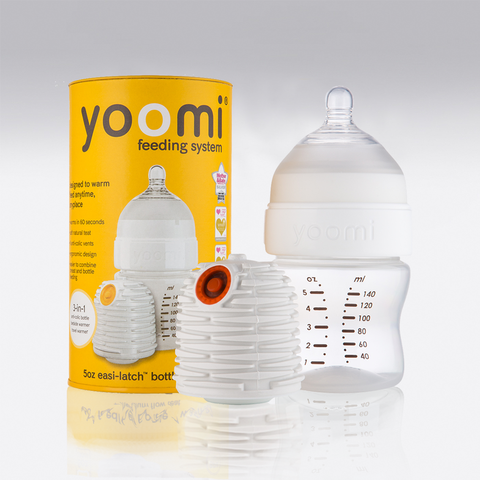 The yoomi 3-in-1 Electric Breast Pump offers unrivalled versatility, allowing parents to choose and switch between electric, battery and manual modes. Parents no longer have to choose between an electric or manual pump, yoomi now provides all options at an affordable price. 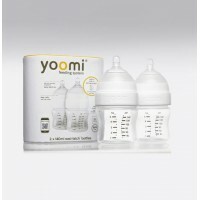 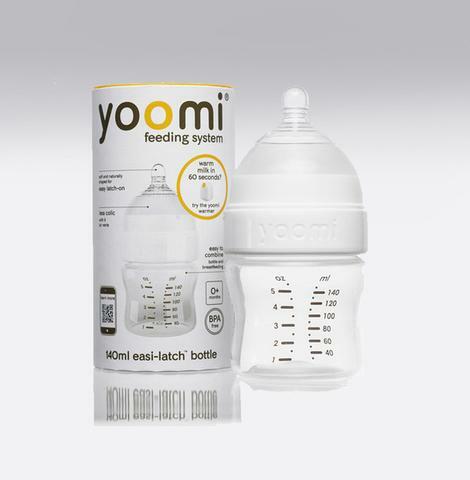 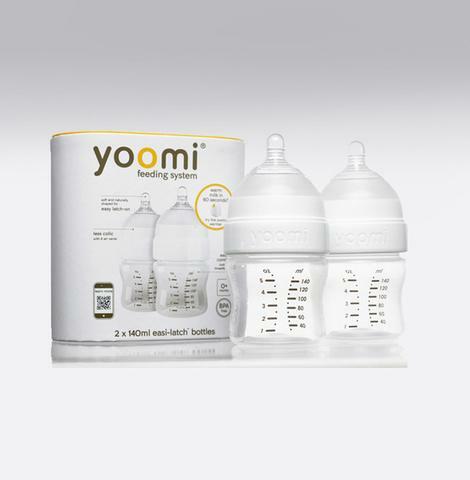 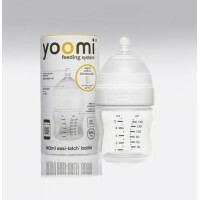 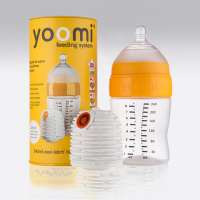 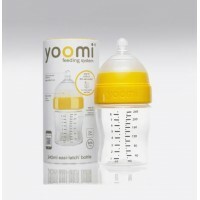 Designed for maximum efficiency, the yoomi pump features an initial stimulation stage to encourage milk flow, followed by a gentle sucking action to mimic baby’s natural feeding rhythm; promoting a quicker and more productive expressing experience. 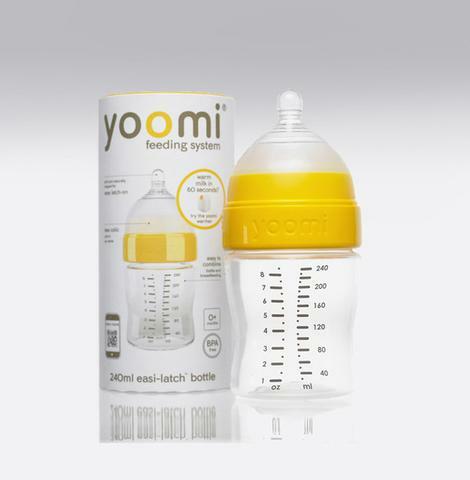 Portable and ultra discreet, the yoomi pump is small, lightweight and quieter than other pumps, so mums can express easily and discreetly whether at home or on-the-go.